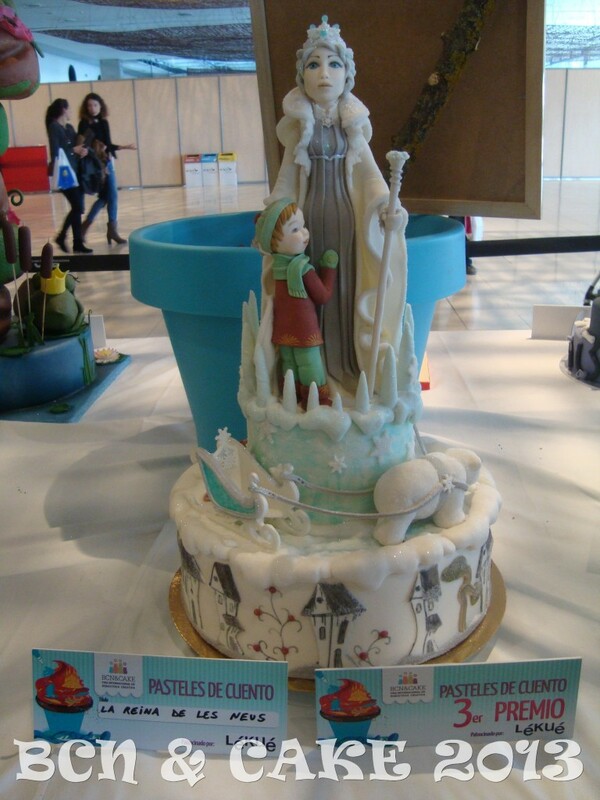 Two weeks ago I went to Bcn & Cake 2013, the second edition of the popular baking and cake decorating fair in Barcelona. 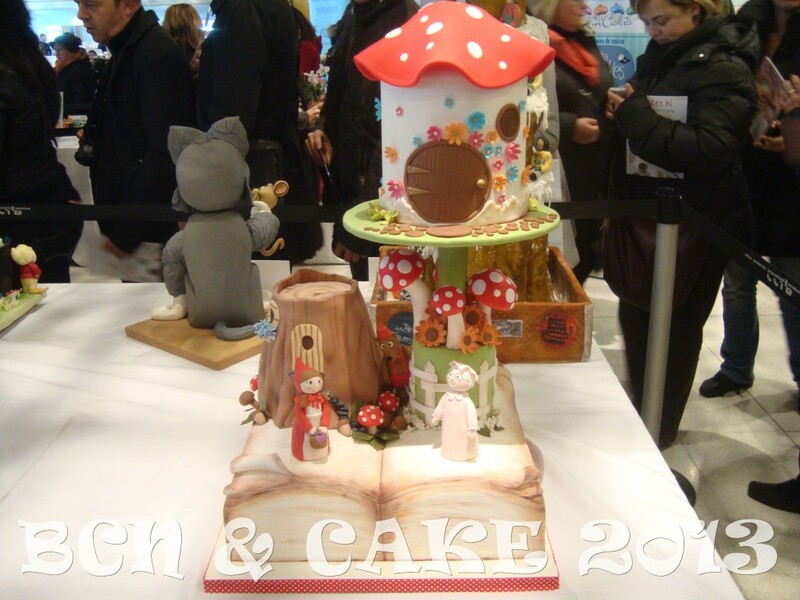 There were also some other cakes exhibited in the stalls a part from the competition ones and I specially fell in love of this novelty cake. 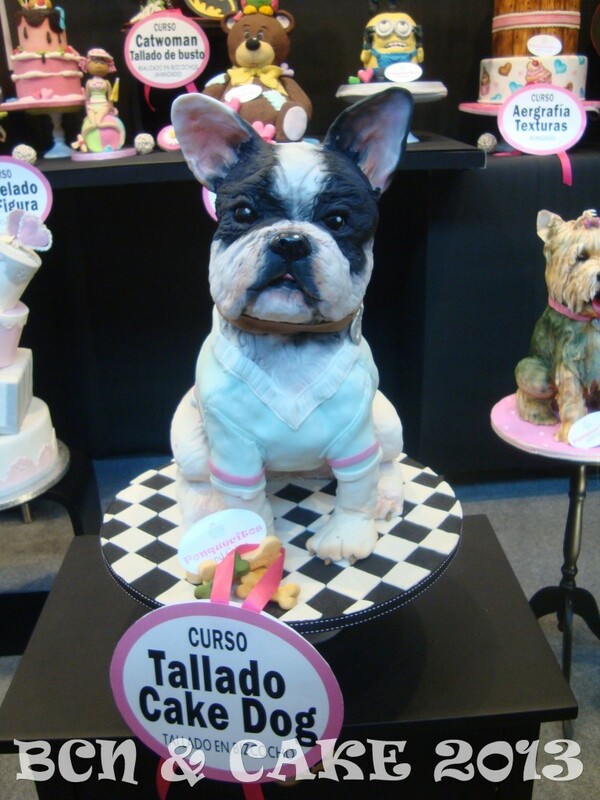 What a lovely and realistic dog!! 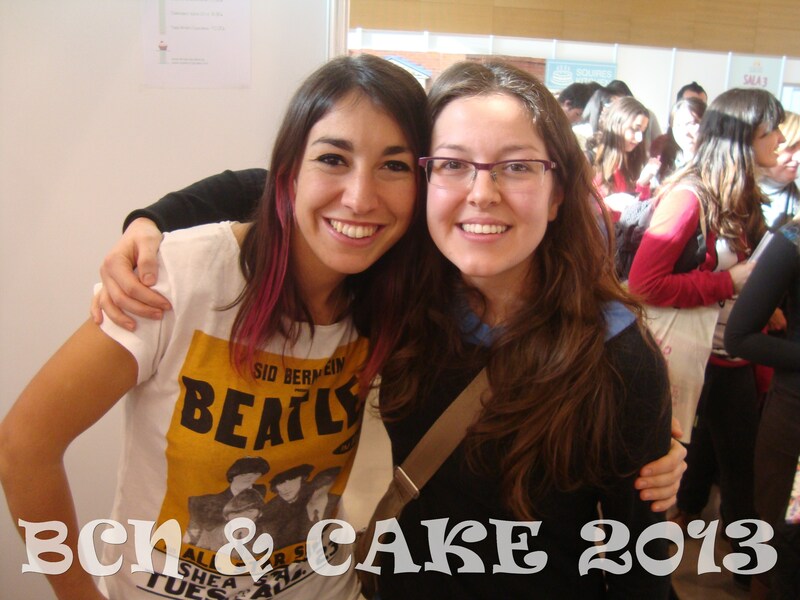 I was so lucky to meet my favourite Spanish baking blogger and cupcake maker in there, whose name is Alma Obregón from the blog “Objetivo Cupcake Perfecto“. 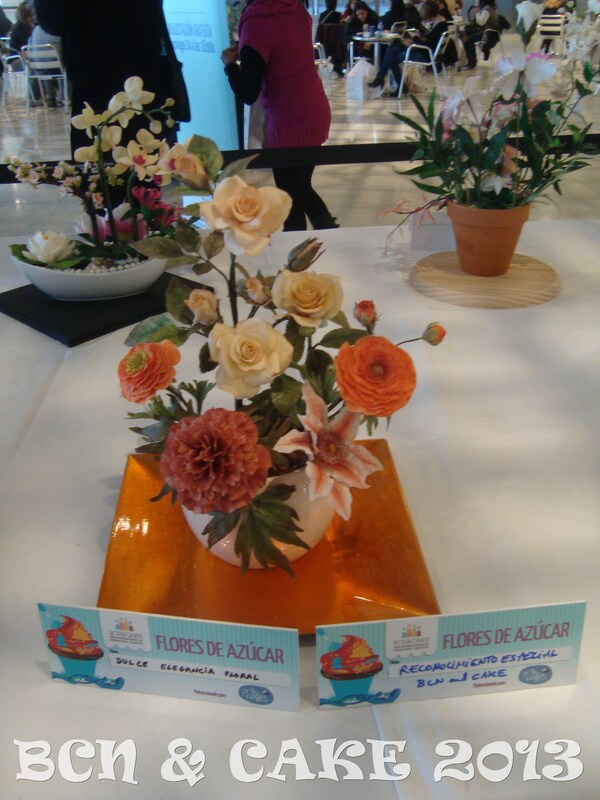 She is very popular in Spain and everybody was queuing to meet her personally, get her signature and take some pictures. 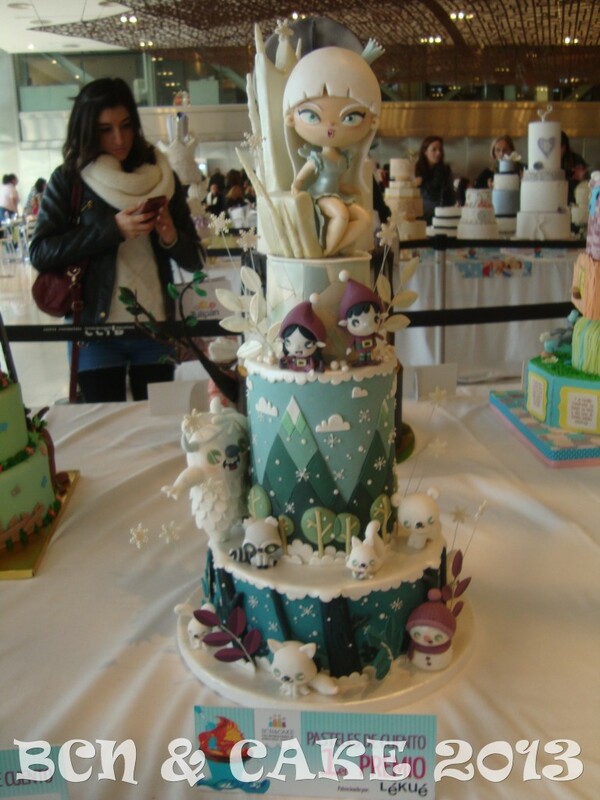 I adore her!! 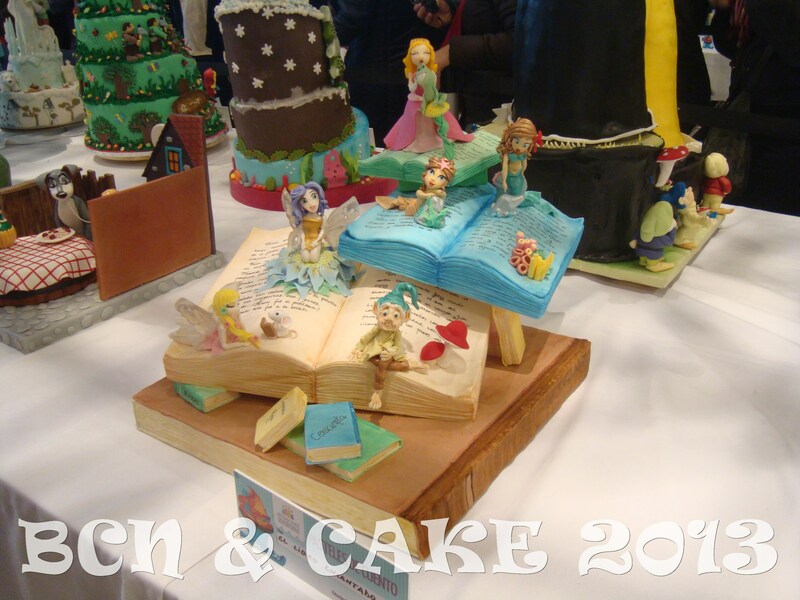 I’m looking forward to going to the next edition in 2014. 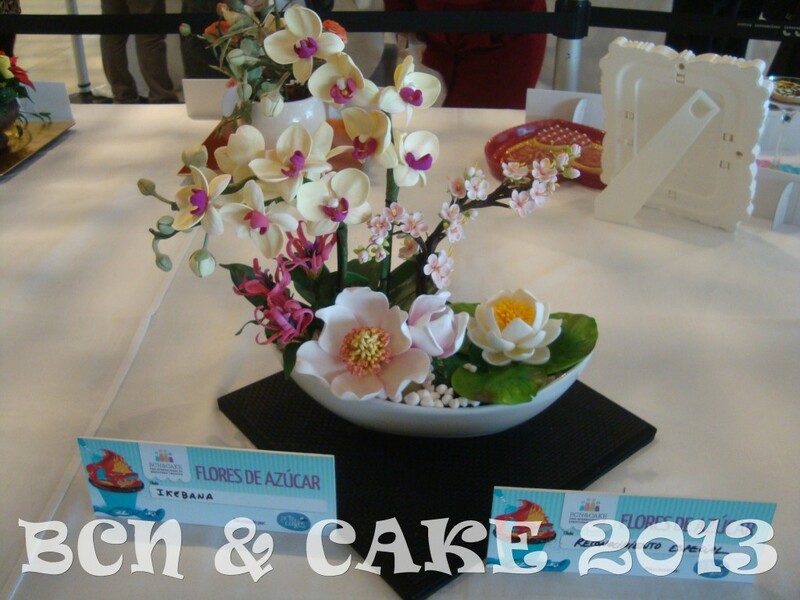 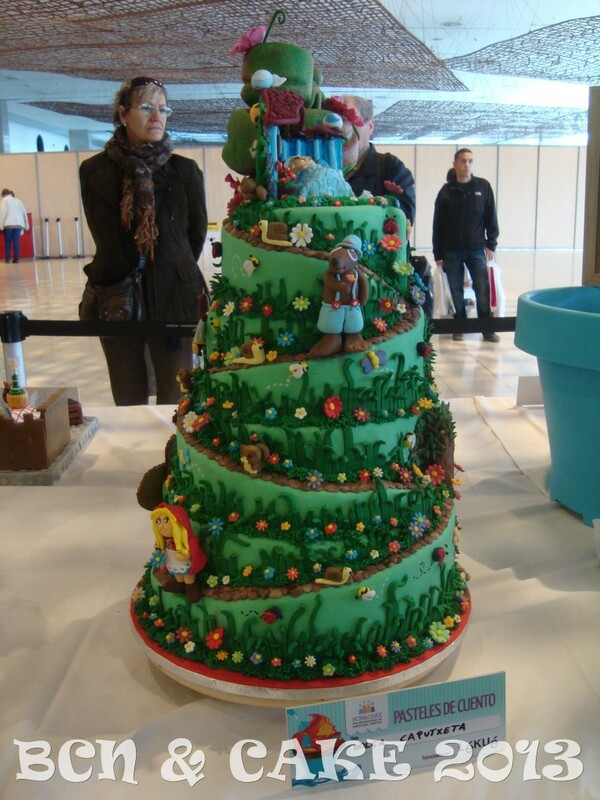 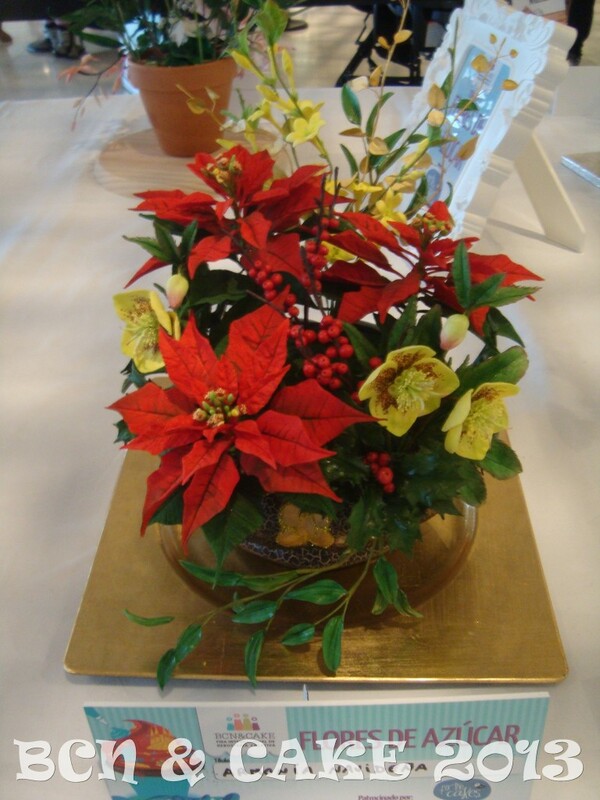 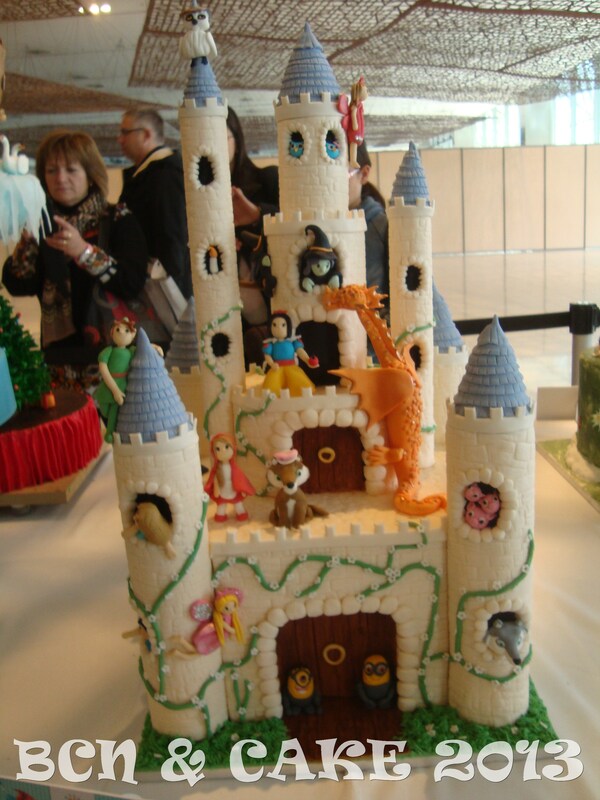 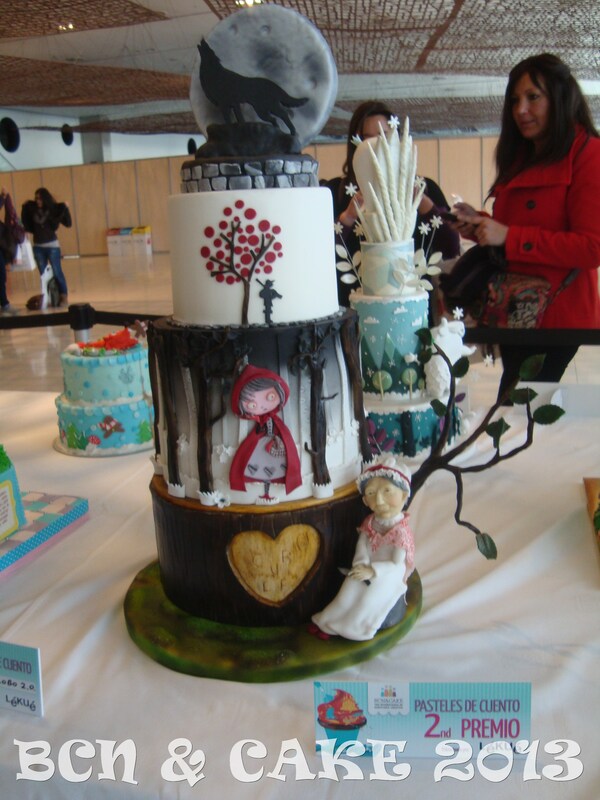 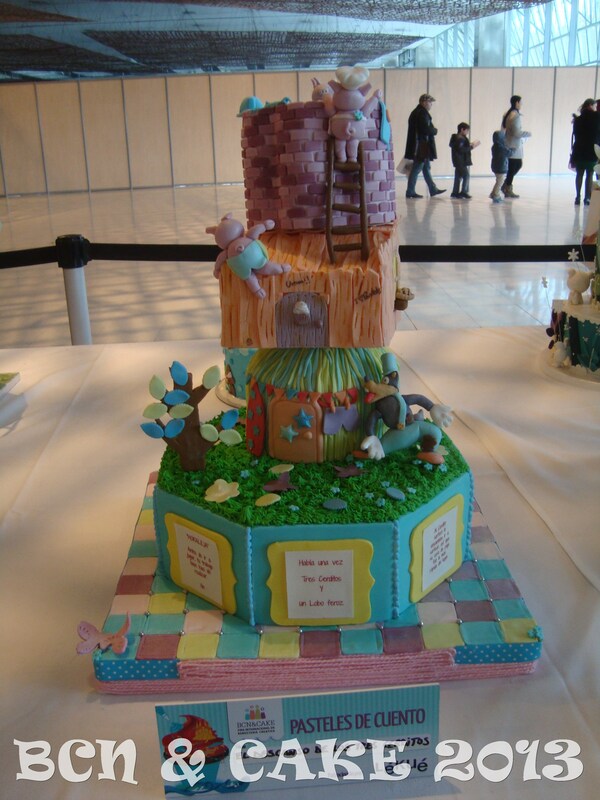 This entry was posted in Bcn & Cake 2013, Cakes. 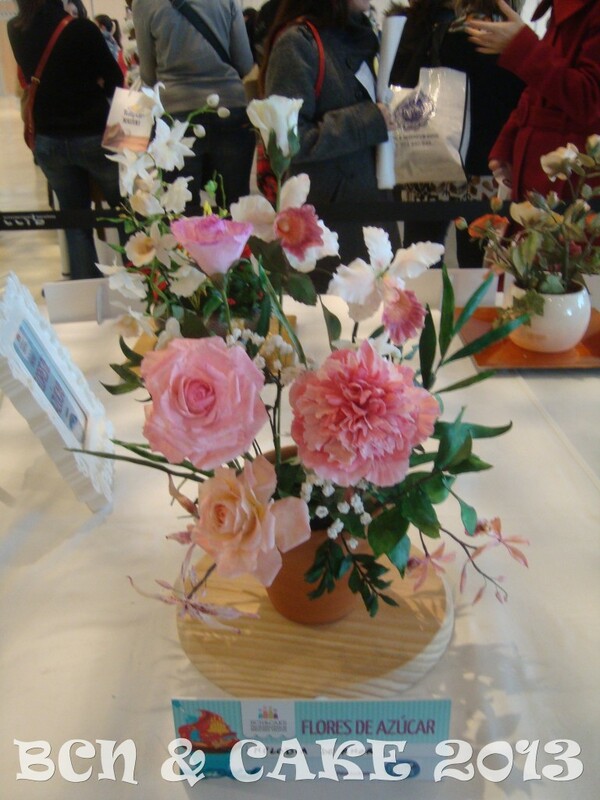 Thanks for your comment, Tom!! 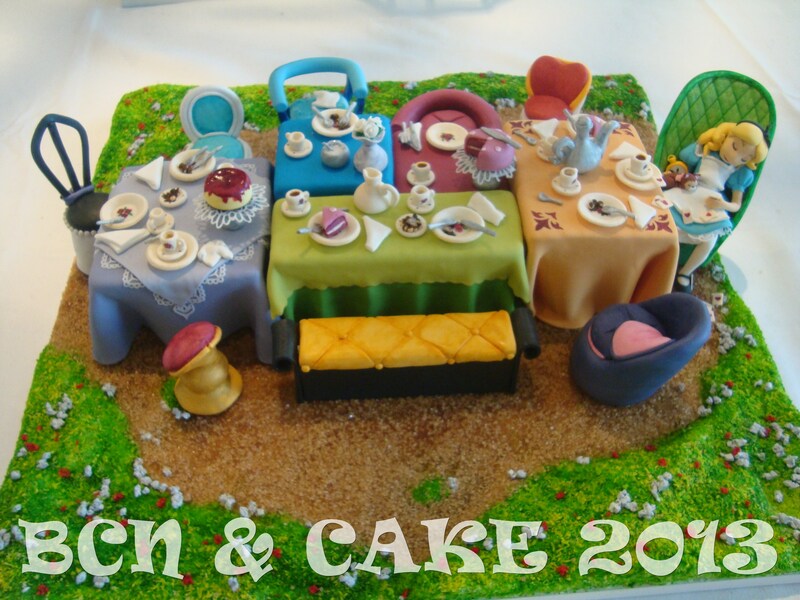 These cakes are pure art! 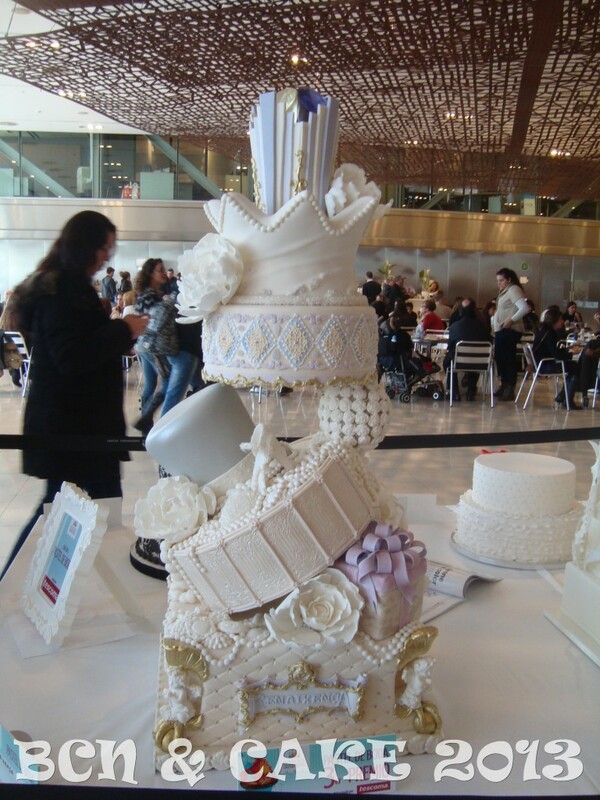 I can’t stop admiring them… I’m sure you can make cakes like those, or even better You’re more than a cake decorator, you’re a cake artist! 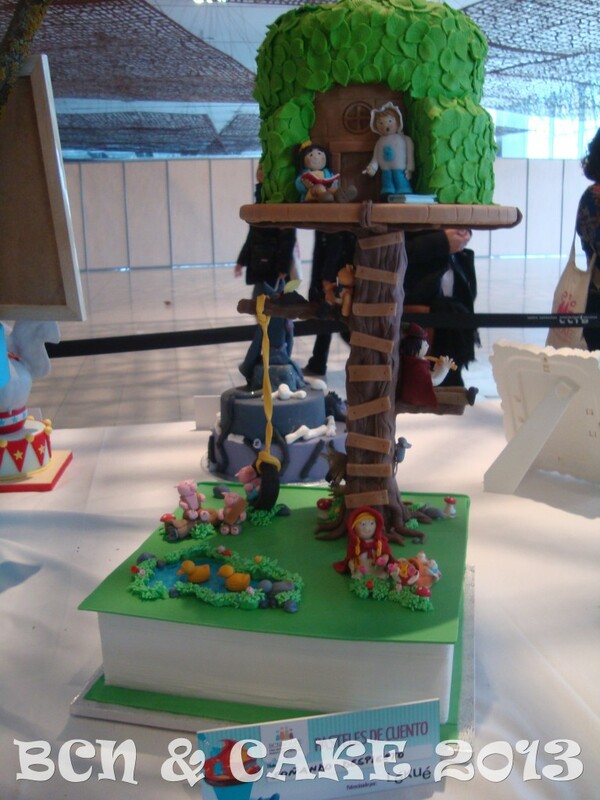 So so talented.